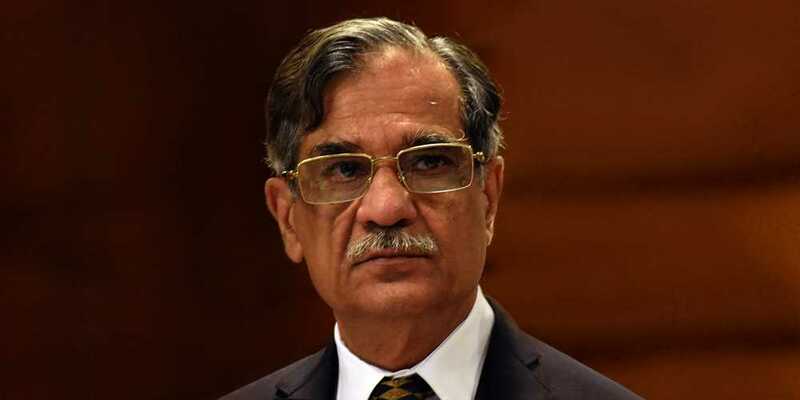 Chief Justice of Pakistan Saqib Nisar has said that public education has been wrecked under a conspiracy, adding that education is being used to make profit. The CJP also said that educational institutions offering O and A Level qualifications were charging “exorbitant fees”. The chief justice made the remarks during a hearing on the aforementioned issue. To this, a counsel for private schools said rising fees were always approved by the pertinent registration authority. “We need to examine the basis for this,” Justice Ijazul Ahsan, also part of the three-judge bench hearing the petition, said. “Do schools have the right to charge whatever they please? If not, who regulates a fee hike, the chief justice questioned. The chief justice went on to say that a forensic audit would make clear everything, adding that exorbitant fees were being charged to further interests of the select few. “Everyone has equal right to grow. Think of your children too,” he said.